Life of Boheme: Happy Easter !!! 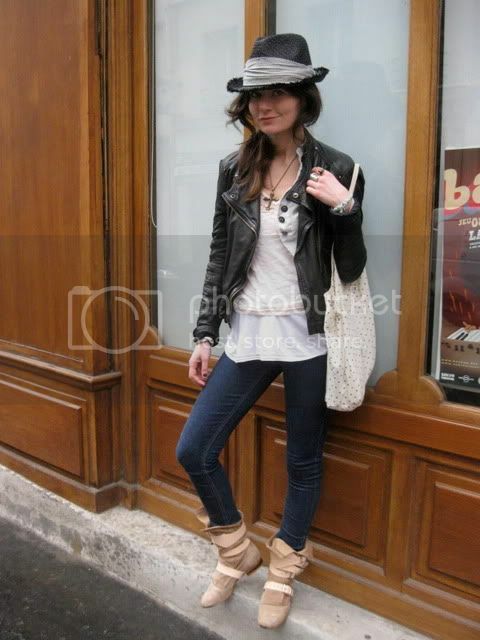 hat zadig & Voltaire, jean cheap monday, boots vivienne westwood, jacket zara, top zara, necklace topshop. SO adorable :) Happy Easter! you look so good; happy easter marta! love it! wish i lived in europe lucky girl! love your blog, would love to exchange links! but i still keep myspace! fantastic lOOK! i love love love it!! where did you buy your boots? aha. thanks so much darling!